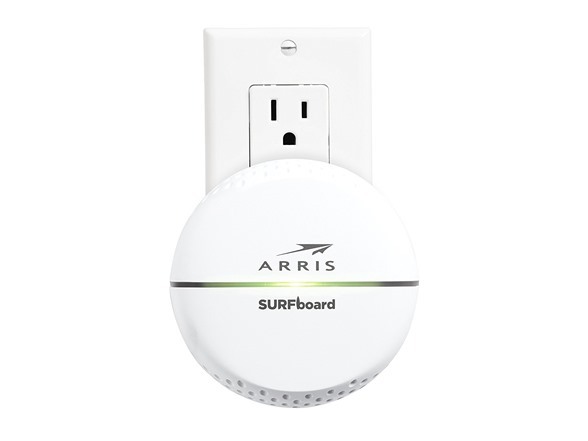 The SURFboard SBX-1000P Wired Network Extender with RipCurrent technology is a must-have accessory that provides an Ethernet connection in rooms that don’t have one. It’s perfect for connecting Smart TVs and Gaming Consoles. 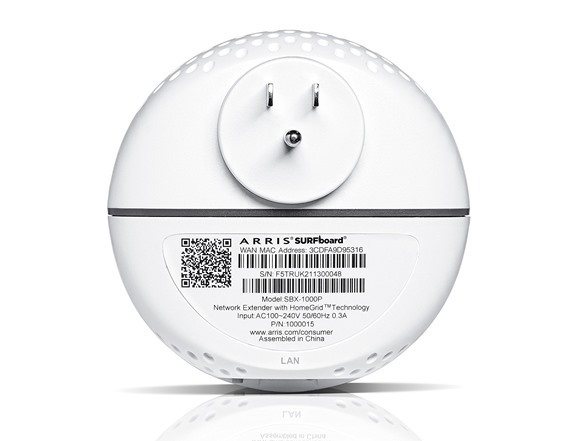 RipCurrent technology utilizes your home’s existing electrical lines, via G.hn technology to expand your network coverage. 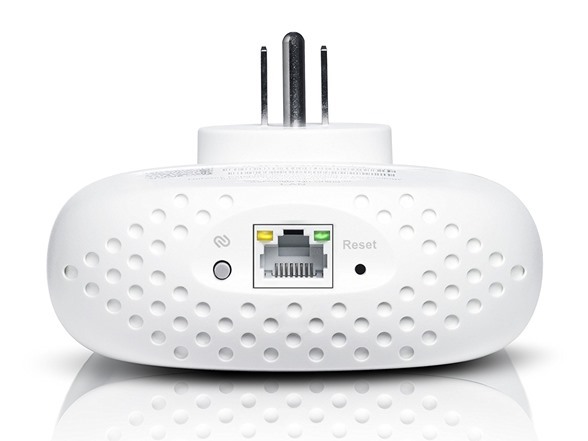 Unlike traditional old-school network extenders that cut your overall throughput by up to 50%, SURFboard Wired Network Extenders with RipCurrent do not experience interruptions from other household devices. 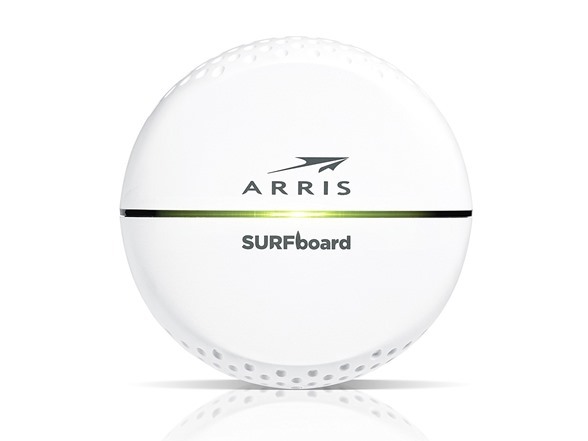 Stop spending money on old technology and invest in SURFboard RipCurrent enabled Networking Products. Any outlet. Anywhere. It just works.